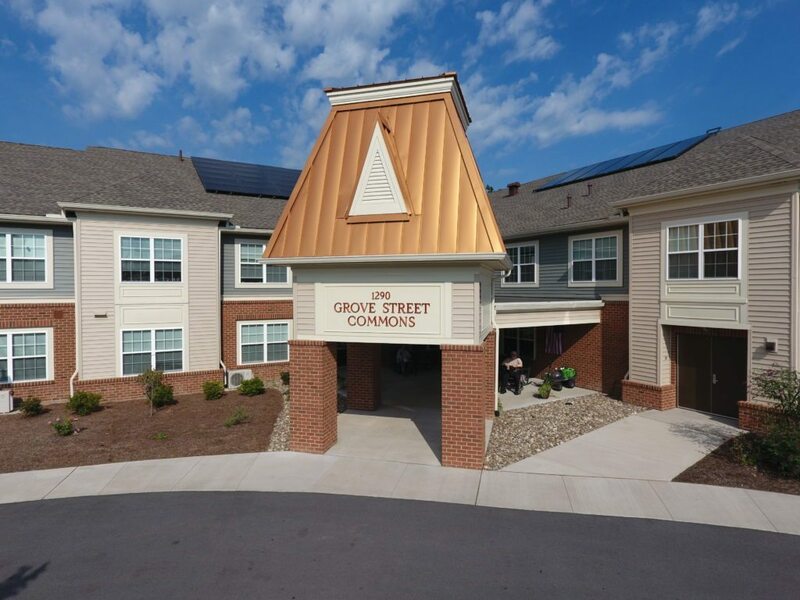 WILLIAMSPORT — Grove Street Commons is a 32-unit affordable housing complex for seniors in Williamsport. The development was built by T-Ross Brothers Construction and opened in May 2016. The development features community, craft, and exercise rooms, a library, a sun room, and porches for residents. Grove Street Commons was developed by the SEDA-COG Housing Development Corporation. The Lycoming County Housing Authority provides day-to-day management at Grove Street Commons. The post Affordable housing for seniors in Williamsport appeared first on T-Ross Brothers Construction, Inc..